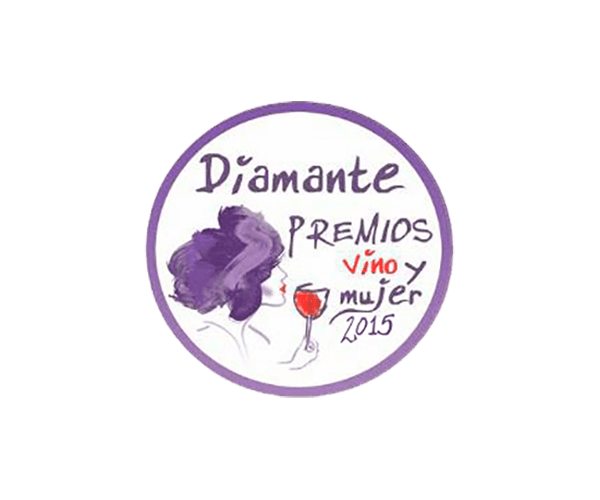 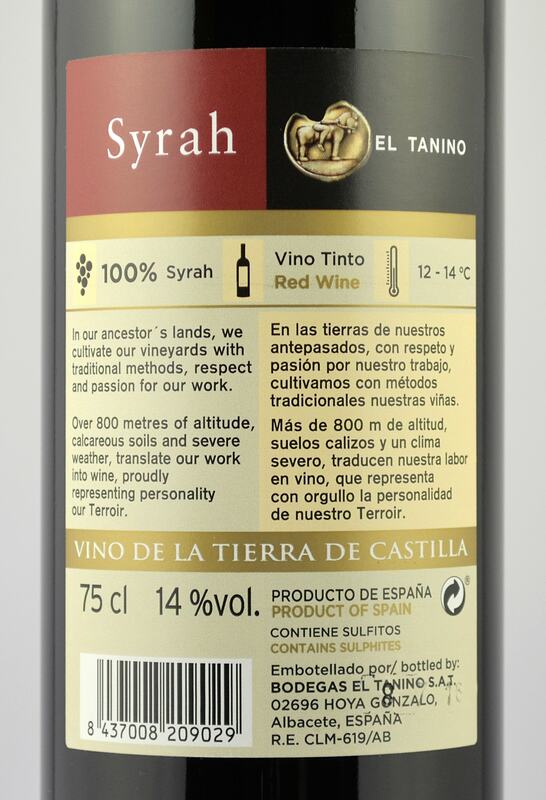 Farming: This wine has been elaborated from 100% Syrah grapes from vines cultivated ecologically in fields of more than 900 m of altitude above the sea level, where the climate has a huge oscillation between day and night. 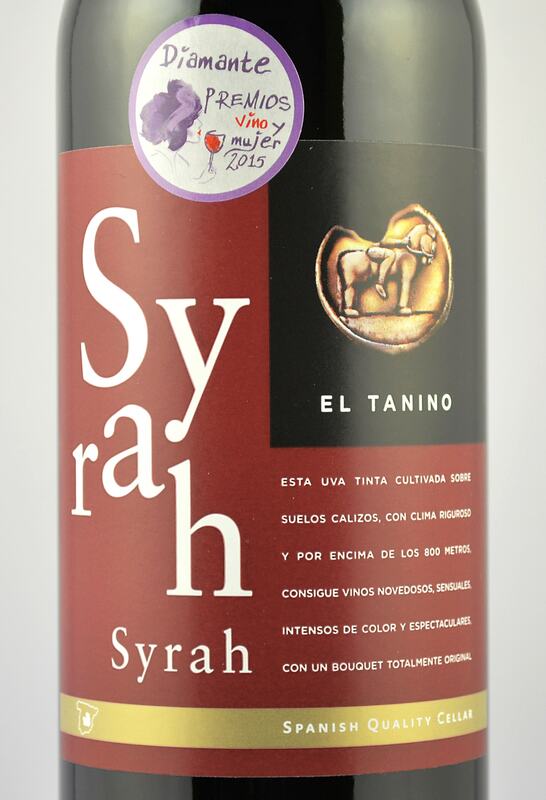 From Bodegas El Tanino, we bet for the quality of our wines, thus the selection of the Cabernet in the land derives in a wine with the maximum expression of this variety. 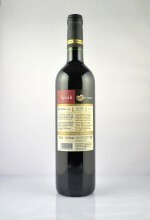 This wine has a beautiful black-cherry color. 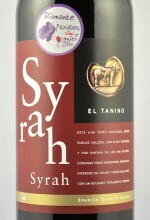 In nose it has a strong aroma of red fruits with floral notes of violets. 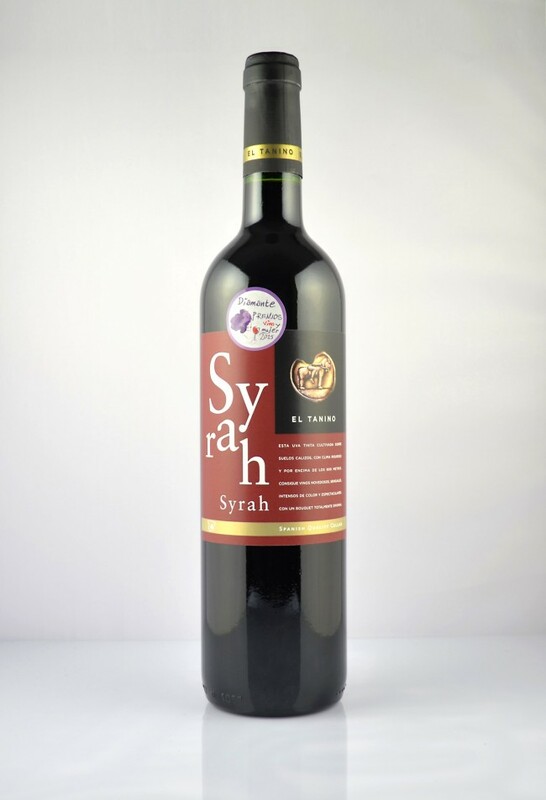 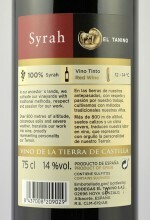 On the palate it is pleasant with mild and elegant tannins, silky and structured when passing through the mouth.